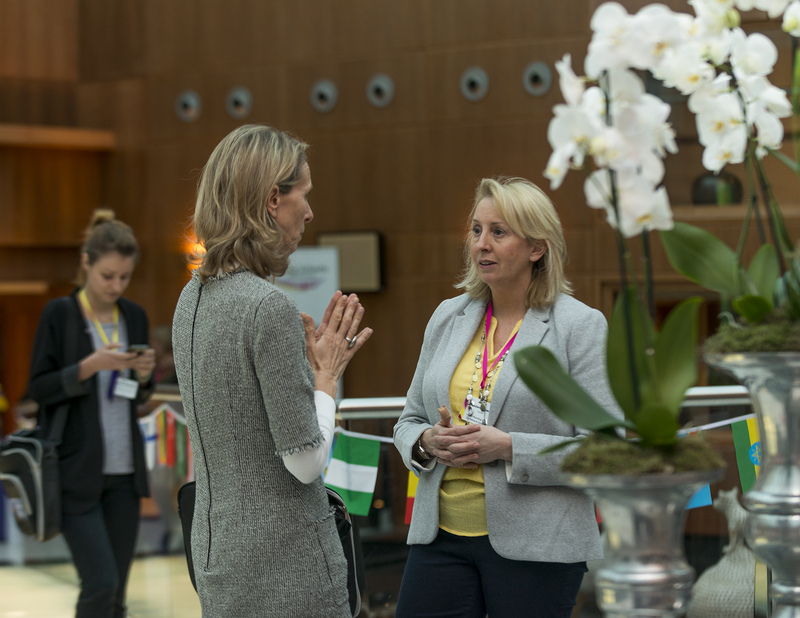 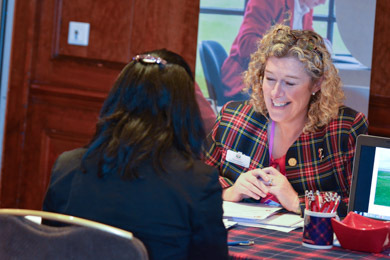 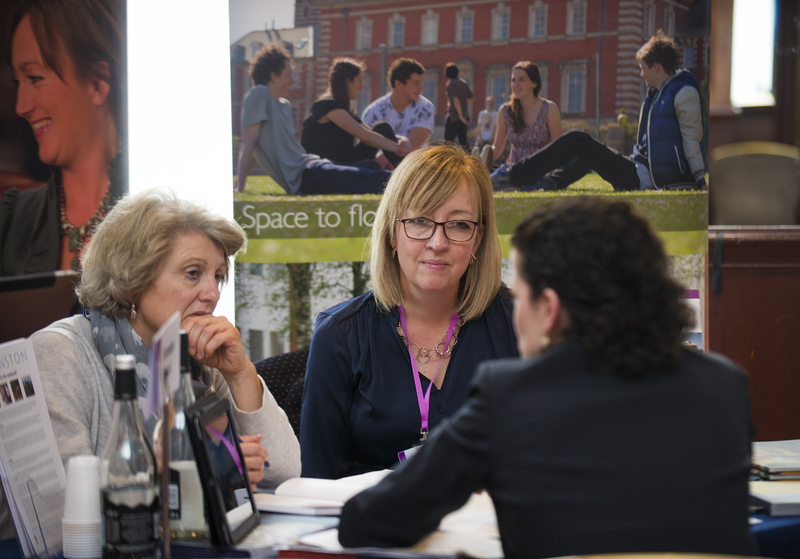 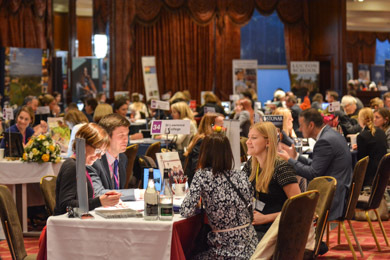 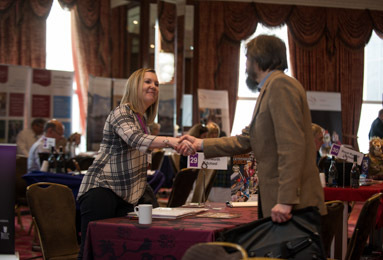 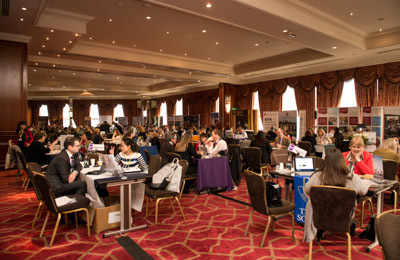 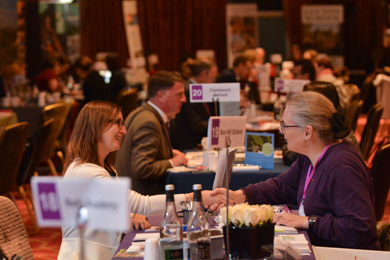 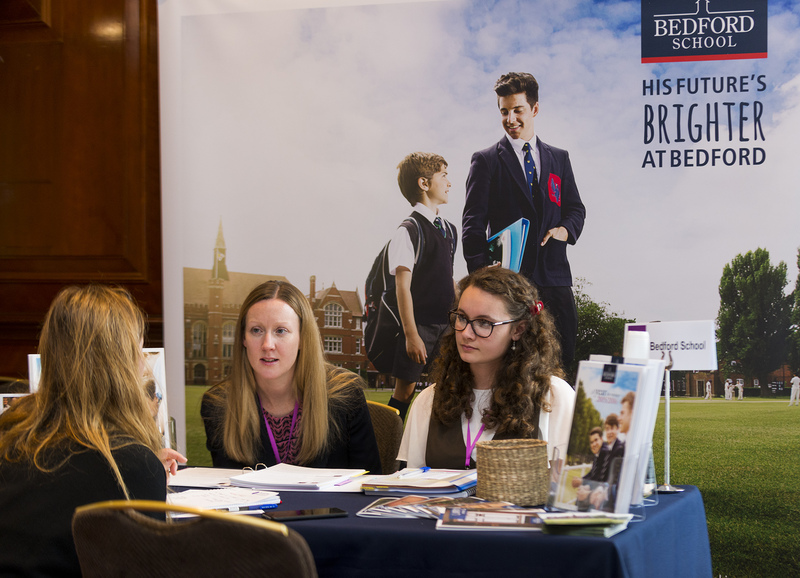 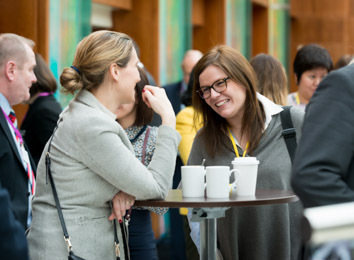 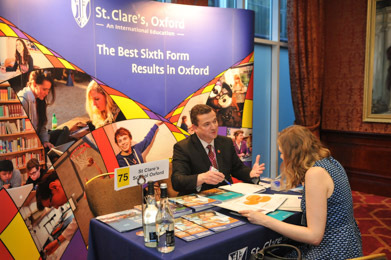 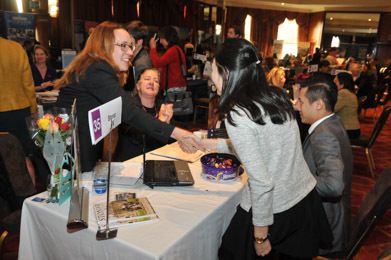 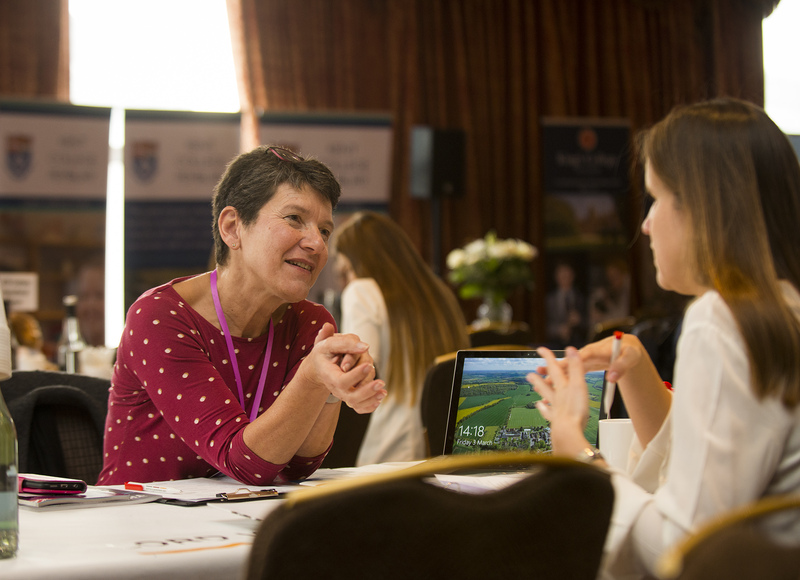 Our Workshops are lively, bustling events where agents, schools and exhibitors hold one-to-one meetings and interact socially to bring together potential international pupils with suitable schools. 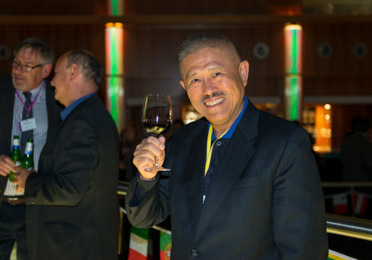 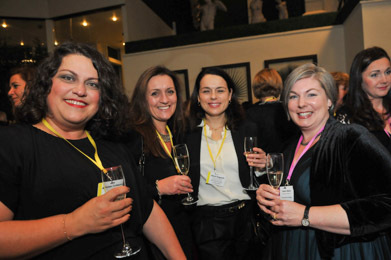 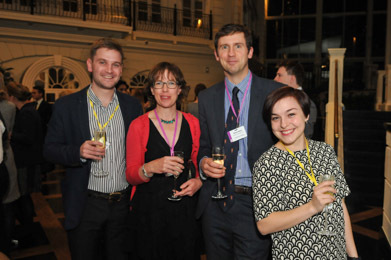 The gallery of photos from our most recent event will hopefully give you a flavour of the Workshop. 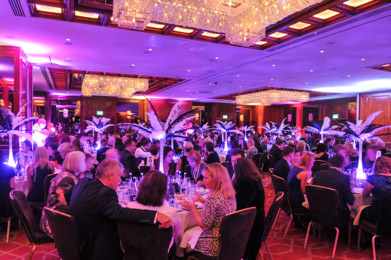 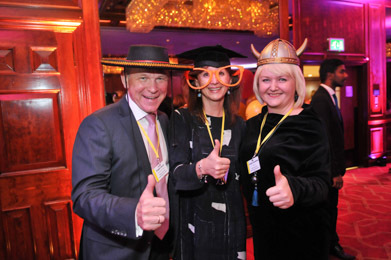 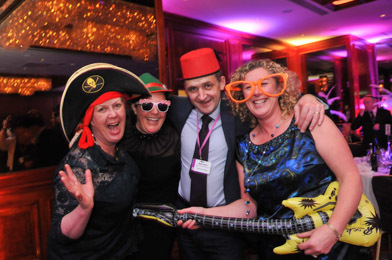 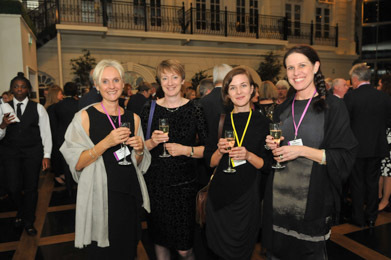 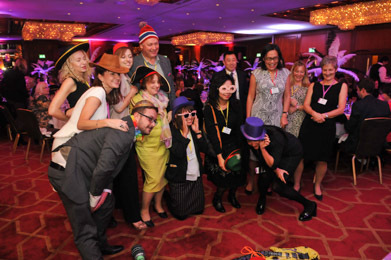 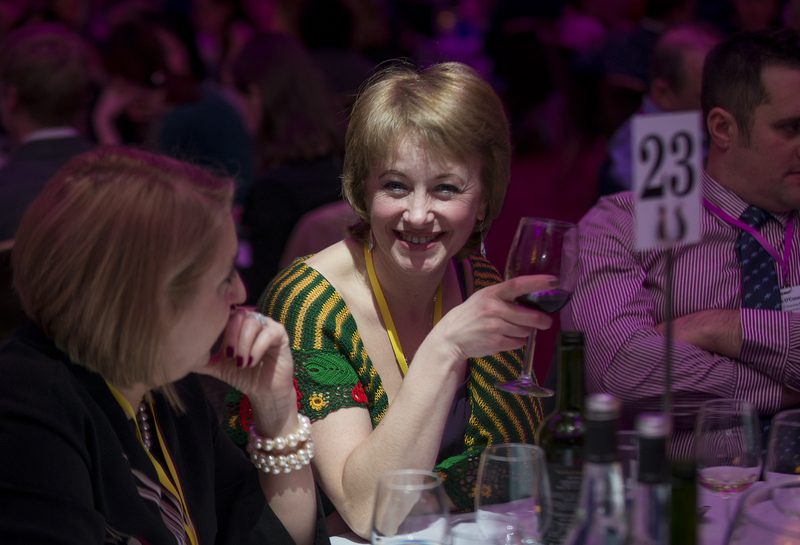 We work hard but we also believe informal social interaction and light-hearted fun are just as important to building long-lasting relationships!